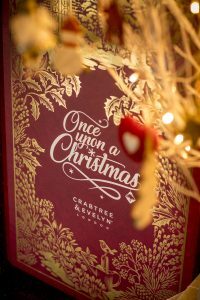 I gave Tarot & Oracle readings at Once Upon A Christmas, the Crabtree & Evelyn Singapore 2017 Christmas press event. 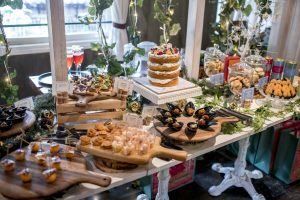 Great set-up, beautiful people, delicious food, and of course a fantastic new range of Crabtree & Evelyn products to enjoy. Check out the pics! It was a pretty magical event! I was busy with readings but they saved me a slice of the cake. OH MY GOD. IT WAS AMAZING. Many thanks to Crabtree & Evelyn Singapore for having me!